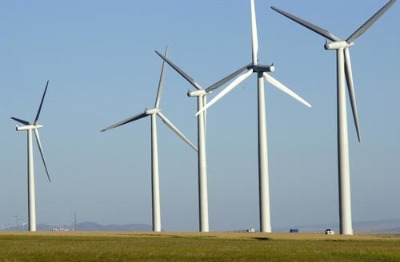 According to the Industrial Wind Action Group, wind farms degrade the performance of 39 percent of radar stations operated by the Departments of Defense and Homeland Security. Wind turbines kill birds. I feel bad now.